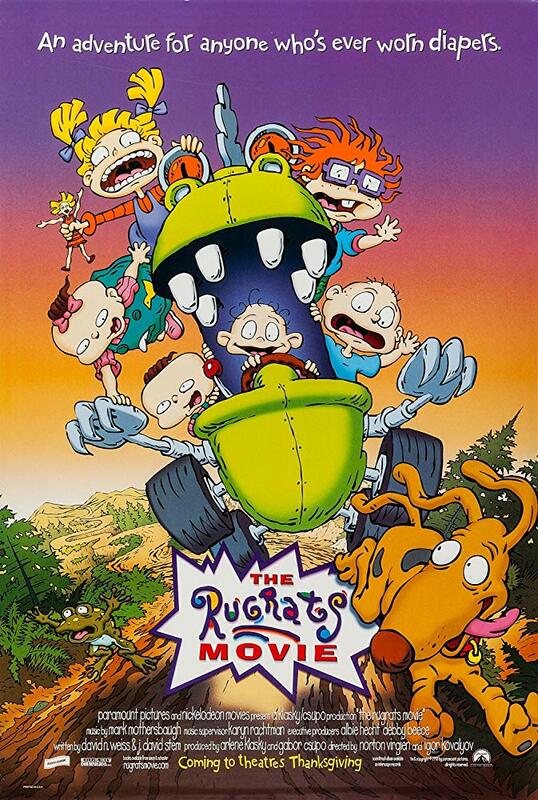 This animated comedy finds Tommy Pickles trying to return his baby brother to the hospital after being warned by his mean-spirited cousin, Angelica, that once his new sibling is born his parents won't care about him. But, soon after they embark on the mission, Tommy and his friends lose their way in the woods and get into trouble with a pack of wild monkeys who have escaped from the circus. The kids begin to think that maybe things weren't so bad at home after all.